1. 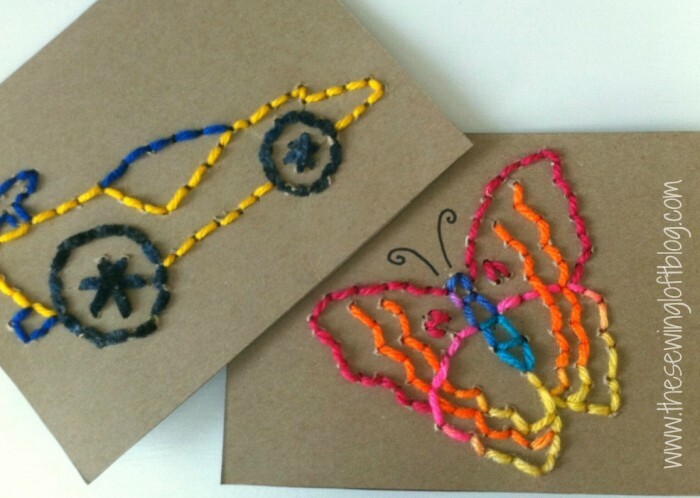 Up-cycle your cearewal boxes and keep the kids enteratined with these cute stitch cards from the Sewing Loft! 3. 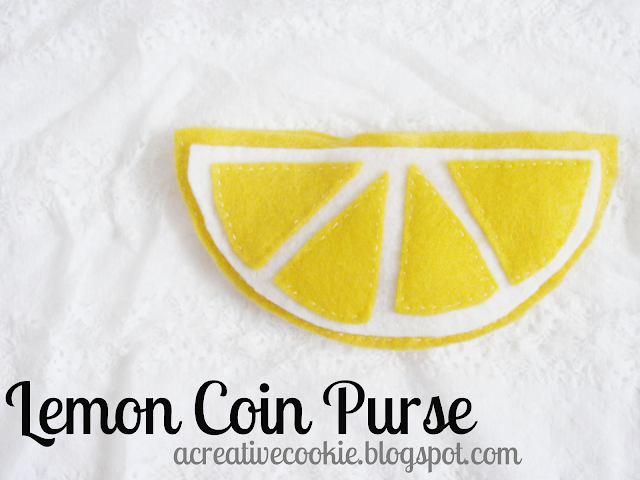 This lemon coin purse from a creative cookie screams summer! What a fun simple sewing project for kids interested in sewing! 4. I’ve been in a living room makeover kind of mood myself, and so I loved this post from little things brighten smiles! You must go see her wood sliced wood wall art tutorial! 5. I love how craftermints fancied up baby wipe boxes with wood shims and a glue gun –to help organize her office! I started a pin board that I will pin all of the ideas featured on M.M.M.! Check out the pin board here! Now it is time to link up your marvelously crafty projects, recipes, and DIY’s… Be sure to check back next week to see if you were featured! *By linking up to to M.M.M. you are giving C.R.A.F.T. the right to feature one of your photos. Follow C.R.A.F.T. 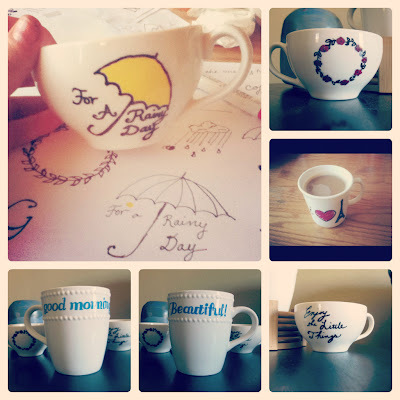 on facebook, pinterest, twitter, and my new favorite… instagram (thecraftblog)! I created something I think is really awesome and it was free … so I linked it up. 🙂 Have a great week, Jamie. Thanks so much for hosting, Jamie! 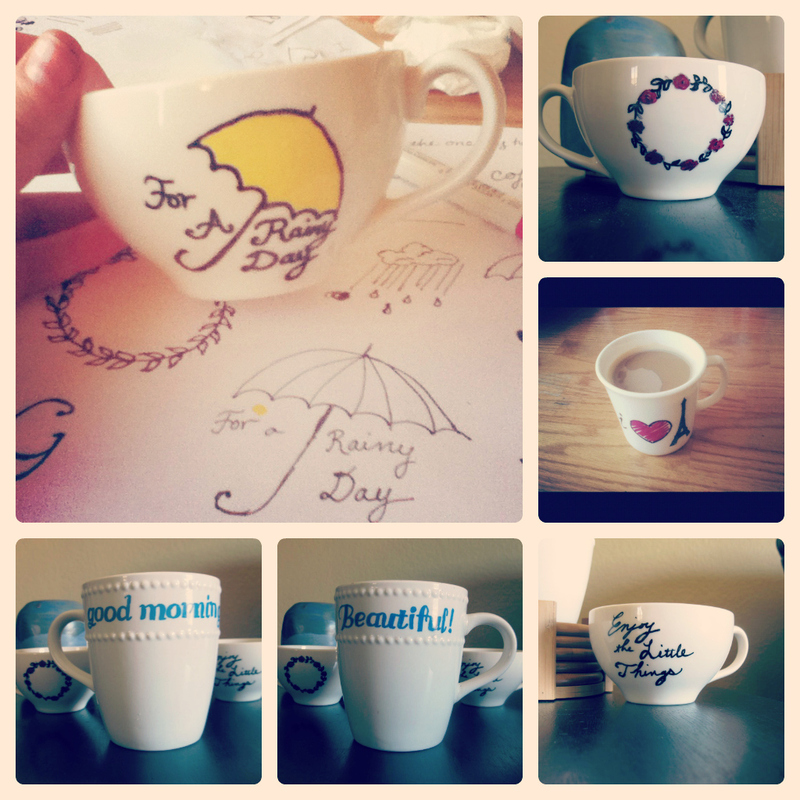 Those mugs are darling! Hi Jamie! Thanks for making MY Monday marvelous! Have a great day! Thanks for hosting! I shared my Peanut Butter Batter Dip-have a great Monday! Thanks for hosting Jaime!! Hope you’re having a fabulous summer in So Fla! Thank you so much for featuring my Lemon Coin Purse!! !